HOLY DROPS, CERTIFIED A2 MILK! Holydrops farm is located at a distance of 90 km from Jaipur on Ajmer road. The farm is spread across 20 acres. 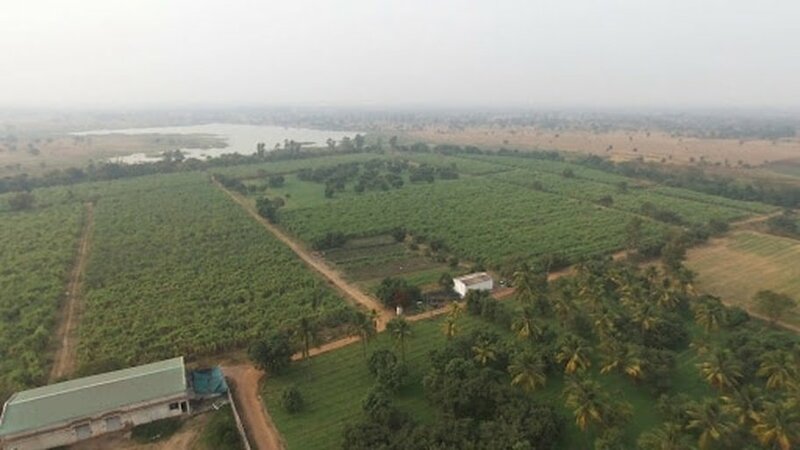 Holydrops farm is known for its green and natural surroundings. Holydrop farm is a house for more than 100 A2 certified Gir cows. We are the first dairy production company in the region that supplies A2 cow raw milk in Jaipur. Gir cows are known all over the world for their ability to produce high quality milk. 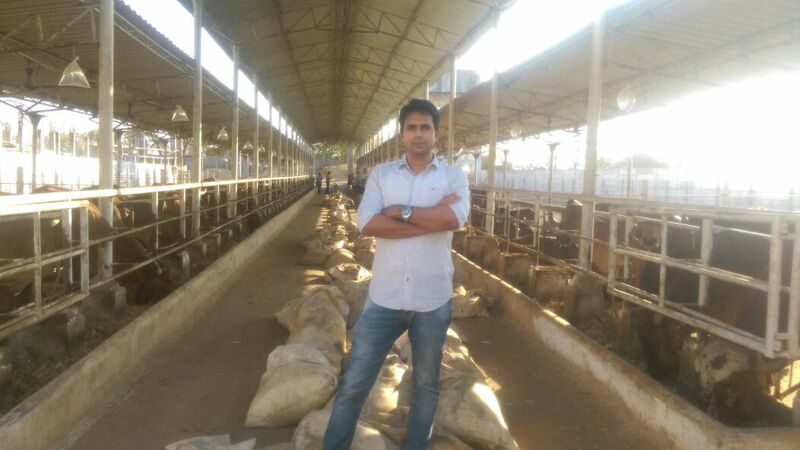 Each cow in our farm is kept in perfect condition. 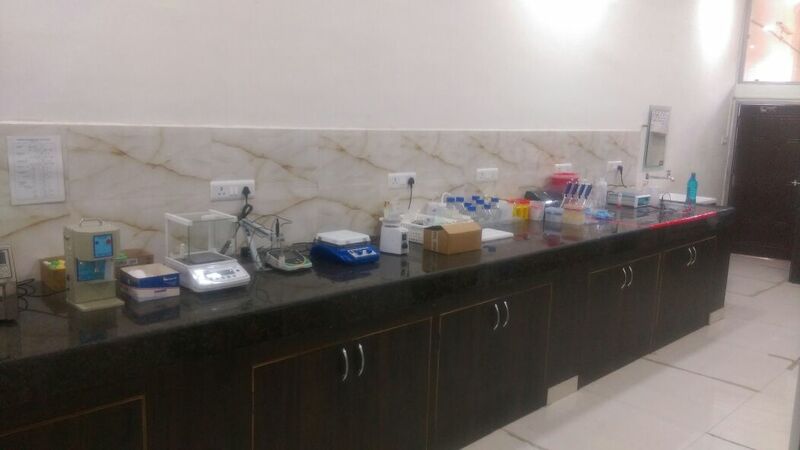 Lush green areas along with the facility to keep the environment cool in summers and hot in winters.. The cows are nurtured with best quality organic feed so that they give best quality milk. Thus creamier, far more nourishing milk that tastes good. Temperature maintained at 4 degree Celsius. Clean and transparent bottle used only once. No additives, no preservatives, pure raw milk full of nutrition.